* This boat has been used for pleasure. You can have new memories as you enjoy the quit ride with friends and family. Enjoy beautiful sunsets over the water. * perfect for fishing, plenty of room for fishing gear, cleaning fish and still room for plenty of friends * The comfort and space in the cuddy cabin make it easy for relaxing and even taking a midday nap on the water. Makes for a day of fun. * It is truly suitable for many activities, you can even pull up close to the beach and enjoy the sand between your toes. This Boston Whaler Ventura is a perfect boat to spend your weekends in the water with family or friends. 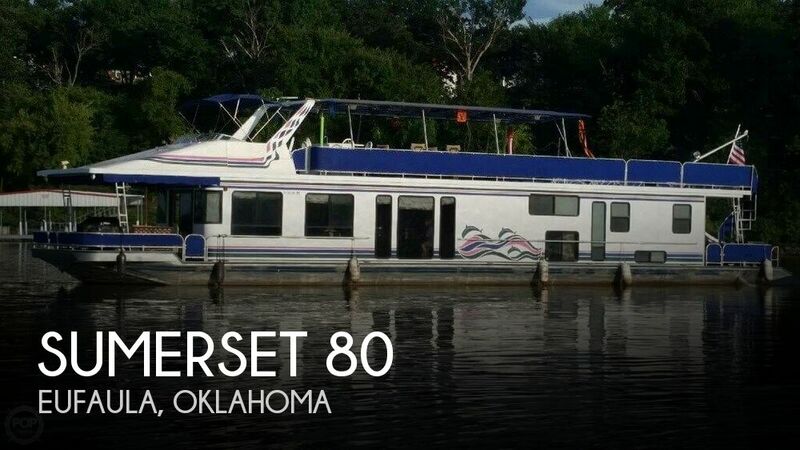 It features a strong ski tow bar, plenty of seating for up to 9 people, a swim platform with folding ladder and a brand new Bimini Top. The trailer is included! This boat is powered by a mighty two-stroke 225hp Yamaha that shows a low hour count and has been maintained regularly. Additional features include a self-bailing cockpit, a freshwater shower, a live well and locking storage under the bow benches to store all your water toys. This 2005 dual console is in great shape! The layout allows for family and friends to enjoy great seating both fore and aft, and the boat works equally well as a day cruiser or a fishing machine. The boat has a fully enclosed head with a holding tank and salt water flush. The bimini top canvas is in great shape as are the seat cushions throughout. Great storage capacity is under the seats and the central deck area, all accessible through hatches and/or hinged seats. Pop up cleats make for a clean finish. A really pretty boat.